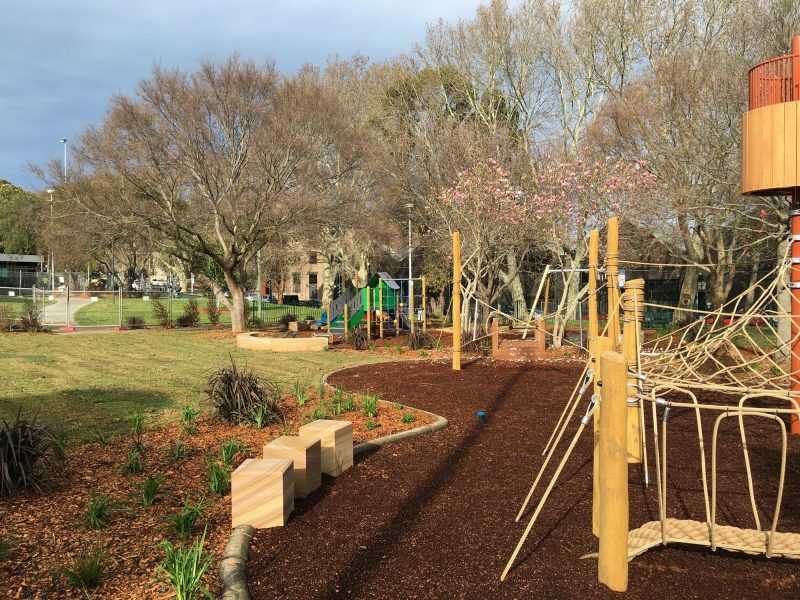 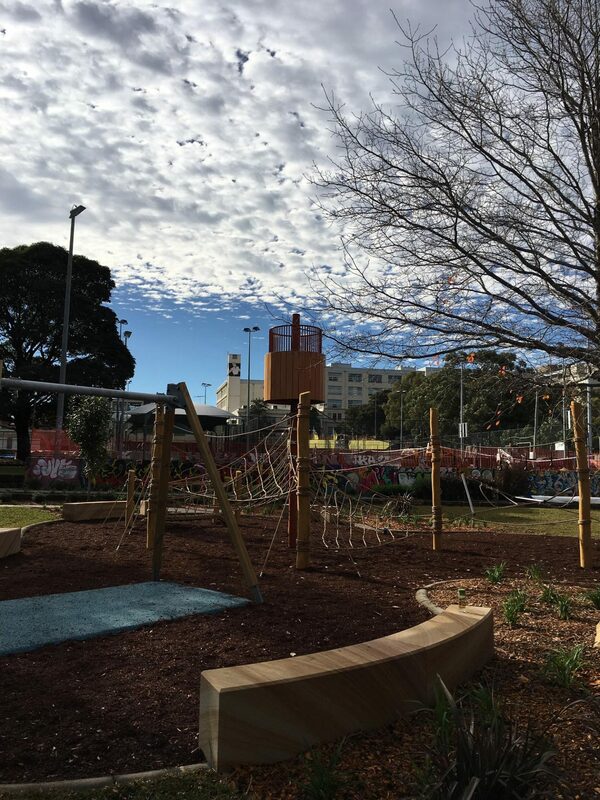 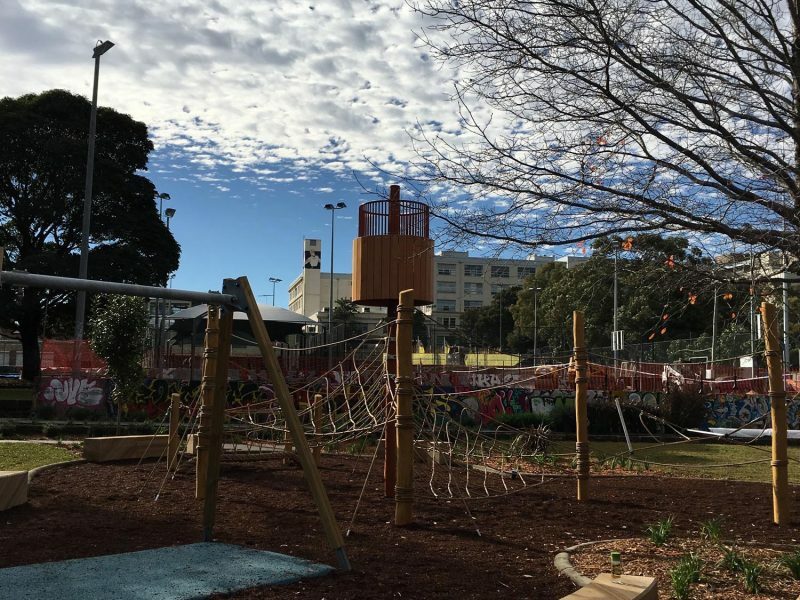 The Camperdown Park Upgrade was implemented by local council in response to community consultation. 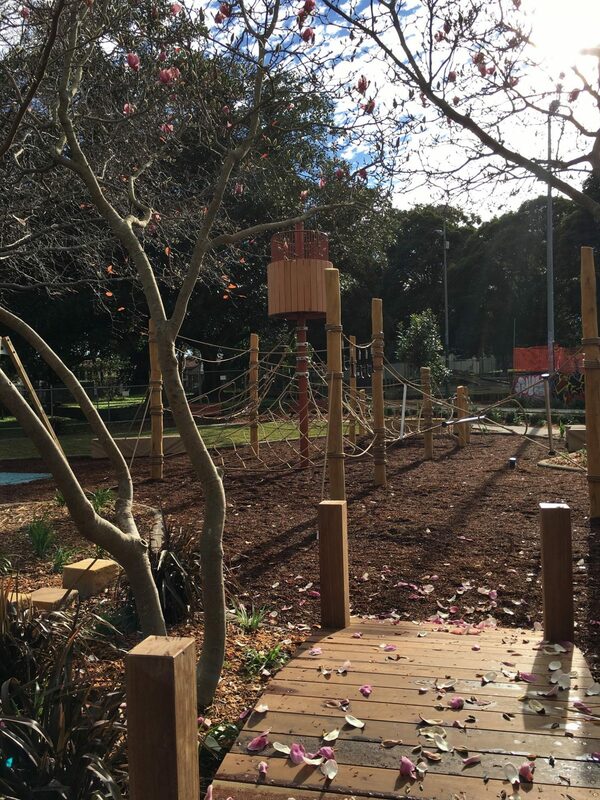 Throughout this consultation some themes emerged; nature based play, balancing, climbing and ability of equipment to suit a range of users. 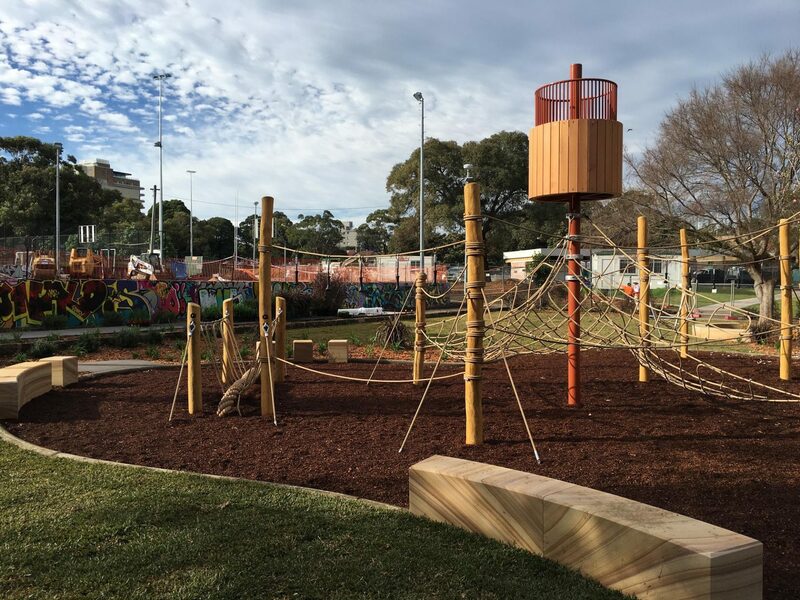 Play by Design responded to this brief and were able to create a playground that involved all these aspects. 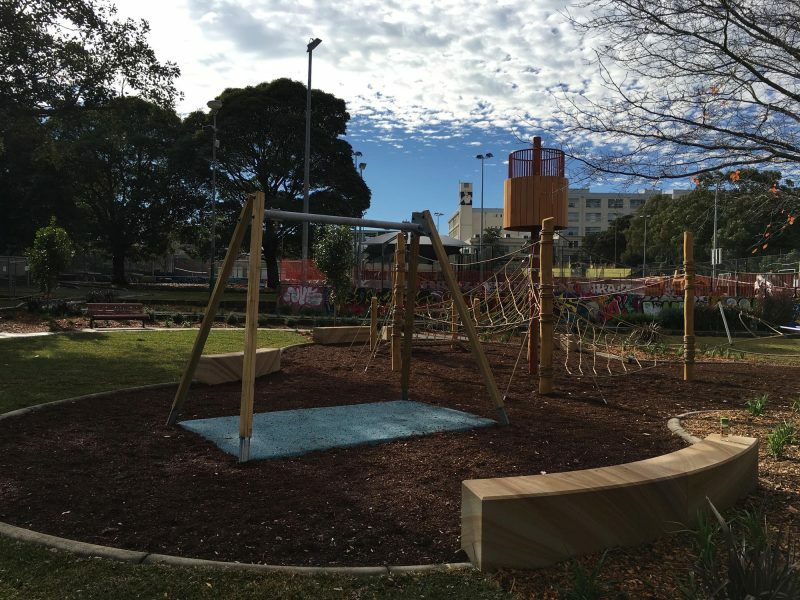 The custom Corocord piece is a standout in this playground.